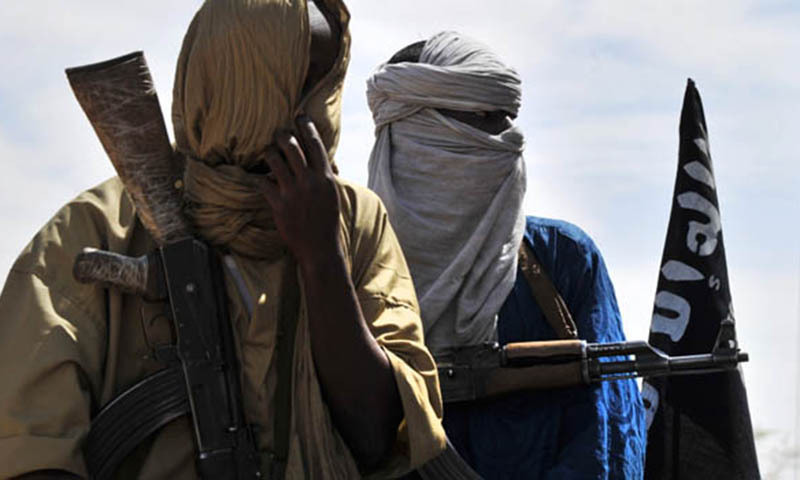 A New York Times report has claimed that Al Qaeda militants and planners travelled from Pakistan to Syria where they are seeking to establish a base in order to carry out strikes against the United States and Europe in the future. Director of US Central Intelligence Agency (CIA), John Brennan, recently expressed apprehensions over the issue before a House panel saying “we are concerned about the use of Syrian territory by the Al Qaeda organisation to recruit individuals and develop the capability to be able not just to carry out attacks inside of Syria, but also to use Syria as a launching pad”. The militants in question are part of an Al Qaeda group that has been extensively targeted by US drone strikes during the past decade. Despite the damages sustained by the militants, their arsenal includes skills such as bomb-making, small-arms tactics, logistics, religious indoctrination and planning. Syria is an attractive region for the organisation since it lies far from the drone strikes in the Pak-Afghan region and also because of its access to recruits and human resources which have either mobilised to Syria for fighting or are in close proximity in Iraq. Senior US counter-terror officials have also voiced fears that western fighters could be radicalised and used by the outlawed outfit for carrying out attacks in their home countries upon their return from Syria. Quoting intelligence assessments, the report also claimed that the senior Al Qaeda leadership in Pakistan, including chief Ayman al-Zawahiri, was developing a much more organised , long-term plan as opposed to creating specific cells in Syria to identify, recruit and train these Westerners. The report said that the development raises the possibility that Syria could become the next Afghanistan and despite the new assessment, American policy toward Syria is not likely to change any time soon, but it does put pressure on the Obama administration and its allies. Talking about the number of militants, two top counter-terrorism officials said, there were perhaps “a few dozen” Qaeda veterans in Syria who had fought in Afghanistan and Pakistan.